Xiaomi may have had a bit of a scare in their home market of China mid-2016, but the second home for the company — India — seems to be accommodating enough. According to the company, they crossed the $1 billion mark in revenues in 2016, which is certainly no joke. 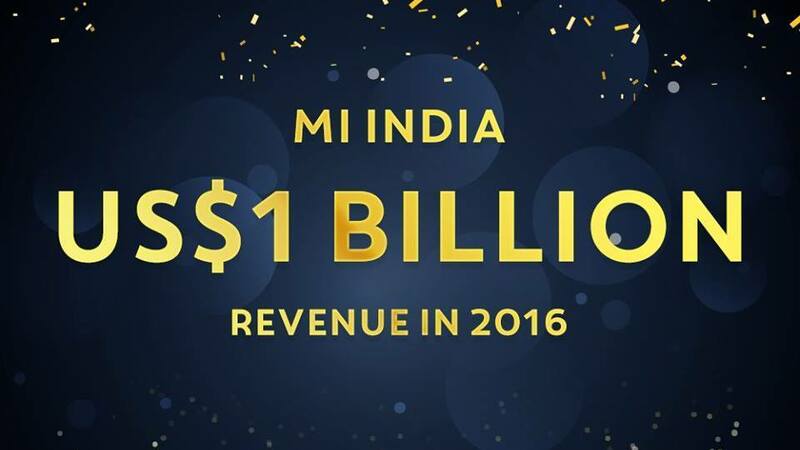 This, especially when you consider that it’s only been a bit over 2 years for Xiaomi in India. 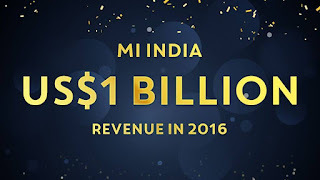 While we’d like to congratulate Xiaomi for achieving this feat, it remains to be seen whether Xiaomi will be able to recreate similar numbers or anything close with higher-end phones, which haven’t really received the same amount of love.